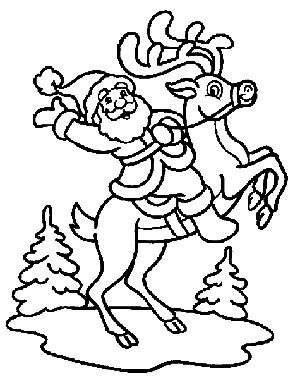 Kids are always happy on Christmas time, below you can find a selection of drawings for coloring, perfect for the youngest ones. 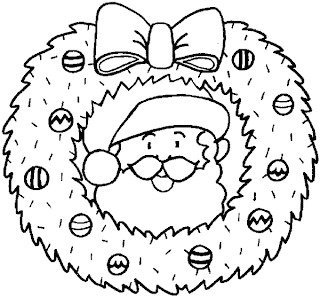 Santa face in the middle of a Christmas wreath. 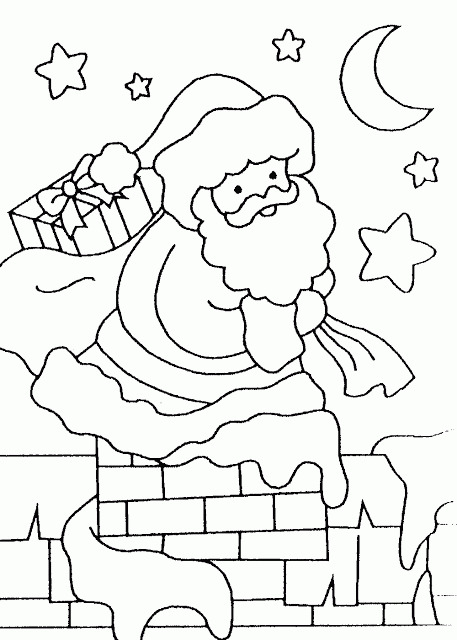 Santa coming down the chimney. 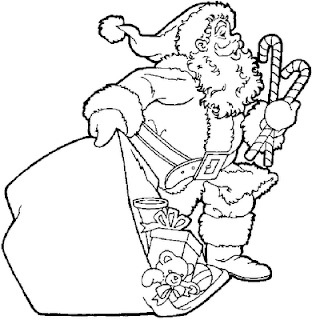 Santa with an old bag. 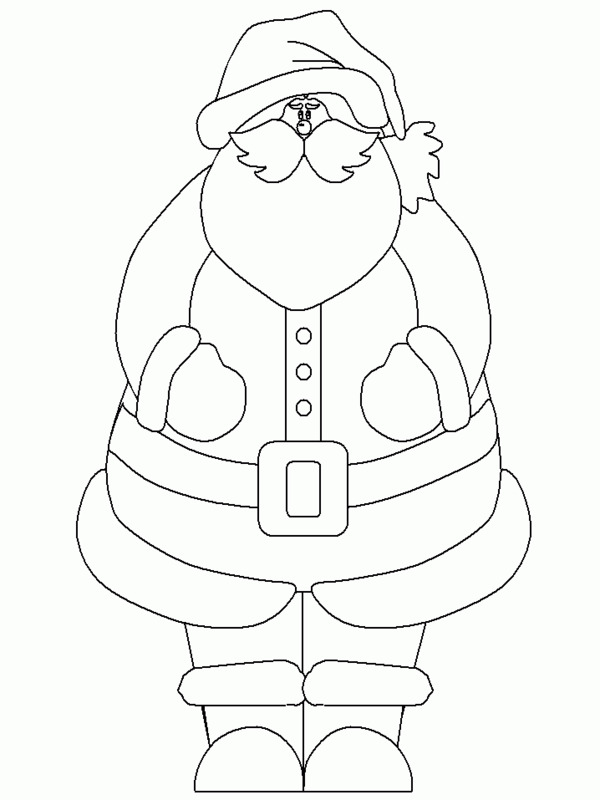 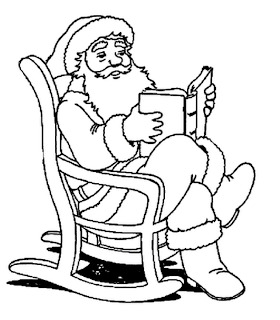 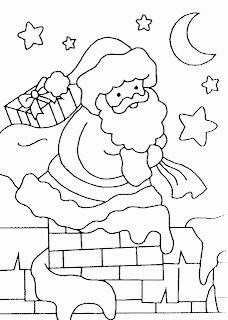 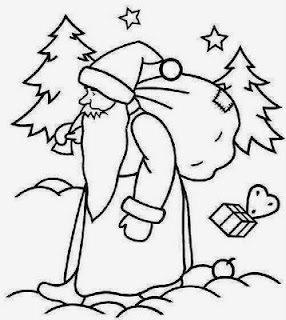 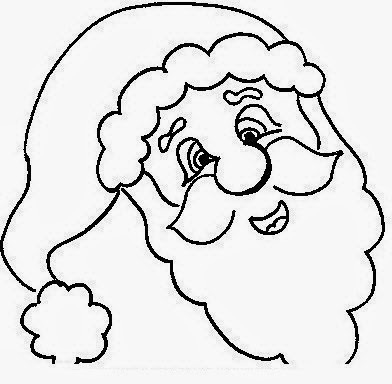 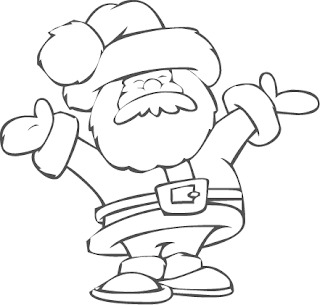 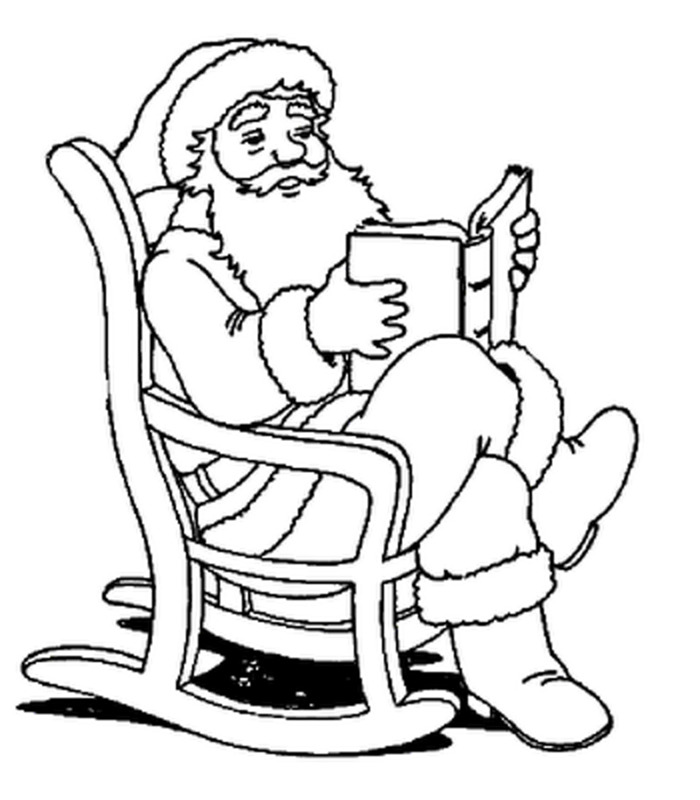 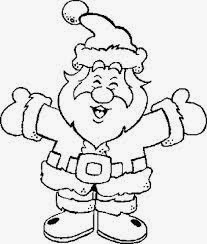 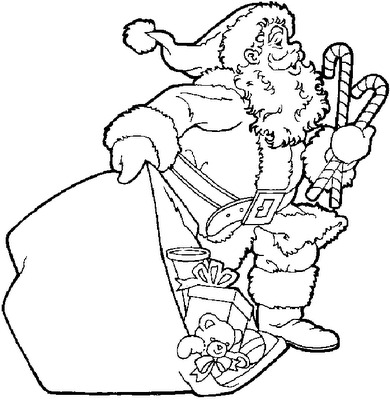 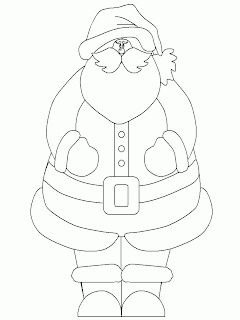 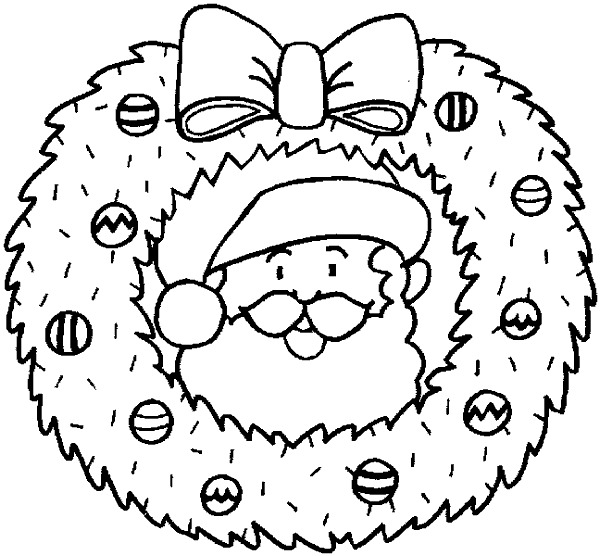 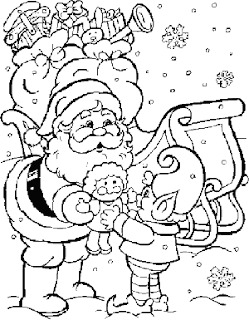 I hope you have enjoyed this Santa Claus for Coloring.